Breaking a long drought of C3G DC releases, a trio of DC heroes are taking the spotlight! 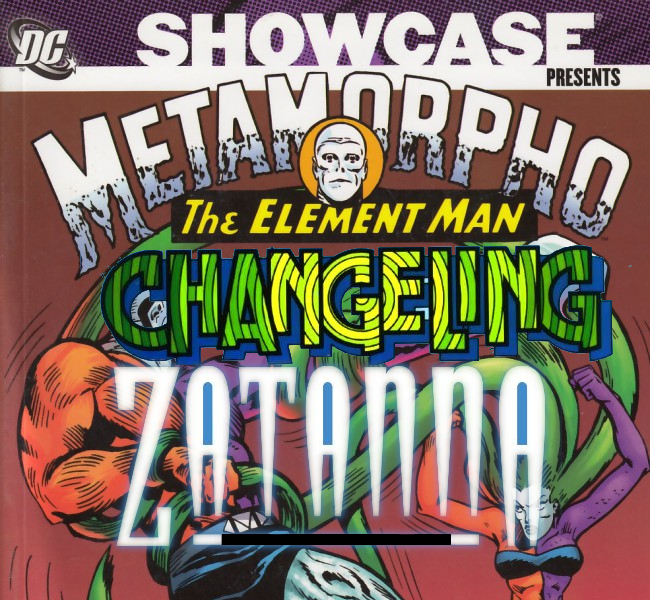 Metamorpho joins the battle at last, using his abilities to take on whatever elemental form the situation calls for. Changeling, no slouch at shape-shifting himself, has an unrivaled number of animal forms to change between. Last but not least, Zatanna returns to the battle with a whole new bag of tricks to help her Justice League allies. Yeehaw! It's always a great feeling to see C3G on the front page. Keep on truckin', C3G! More DC is always nice. Will we see any more vehicles in the future? More vehicles for sure. Someday. We're working on some rules to make the vehicles draftable. Once those are down pat, the Batmobile will be one of my top priorities!